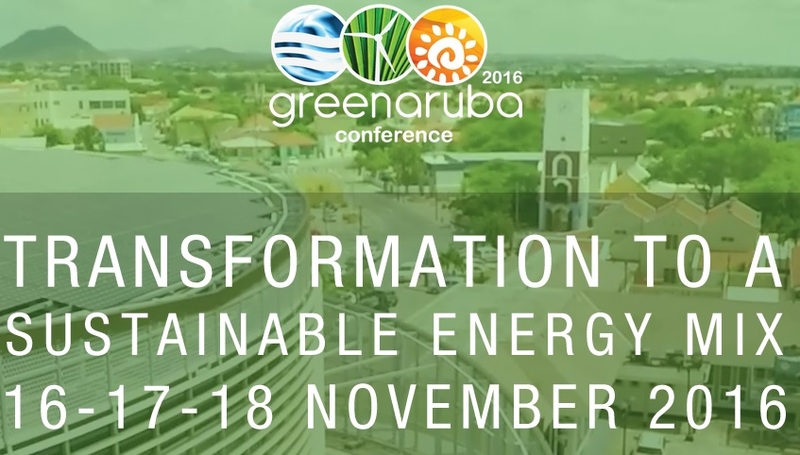 Green Aruba Vll is a three day event that will take place November 14 - 18, 2016 in Oranjestad, Aruba. This is the seventh Green Aruba meeting dedicated to countries transitioning to a sustainable energy. 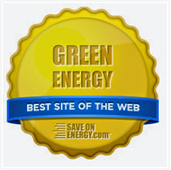 Since 2010, Green Aruba has served as a platform to showcase Aruba's progress in sustainable energy transition. Most importantly, this conference makes it possible for other countries, institutions and experts from all over the world to share valuable information, knowledge, experiences and best practices. Prior to Green Aruba VII, the Aruba Centre of Excellence for Sustainable Development of SIDS, will host a three-day training workshop, November 14 to 16. 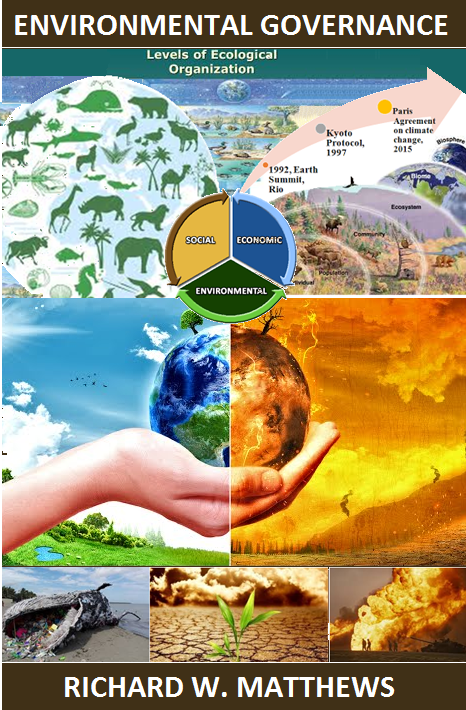 The objective of workshop is to equip policy-makers from Small Island Developing States (SIDS) with the tools and resources needed to strategically plan for sustainable development including renewable generation.